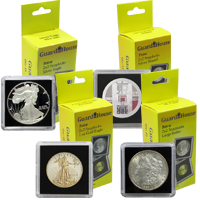 Thre are so many beautiful coins in this world that it would be a shame not to proudly display them. 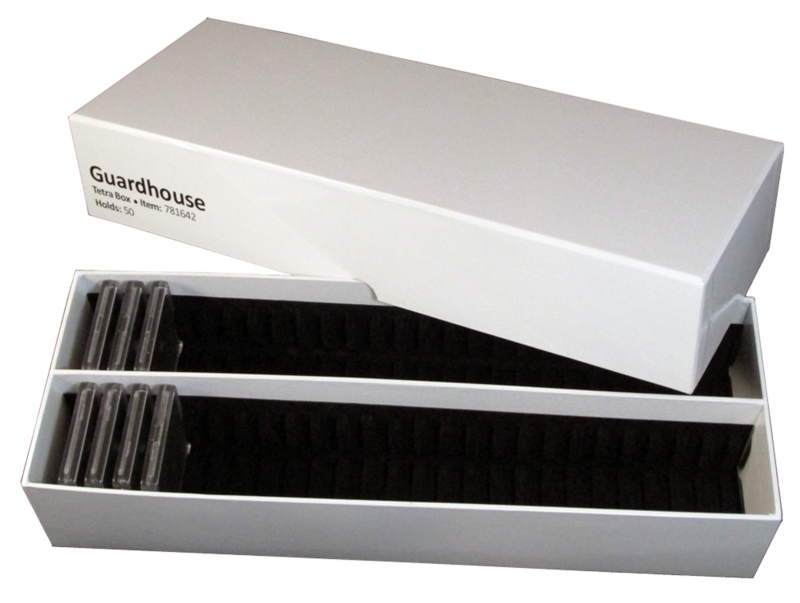 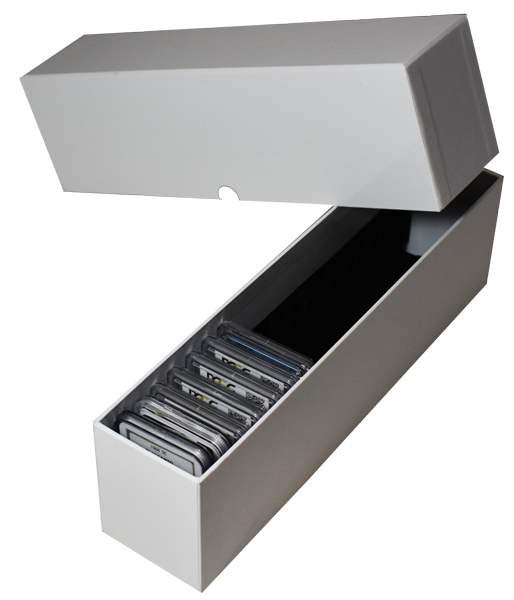 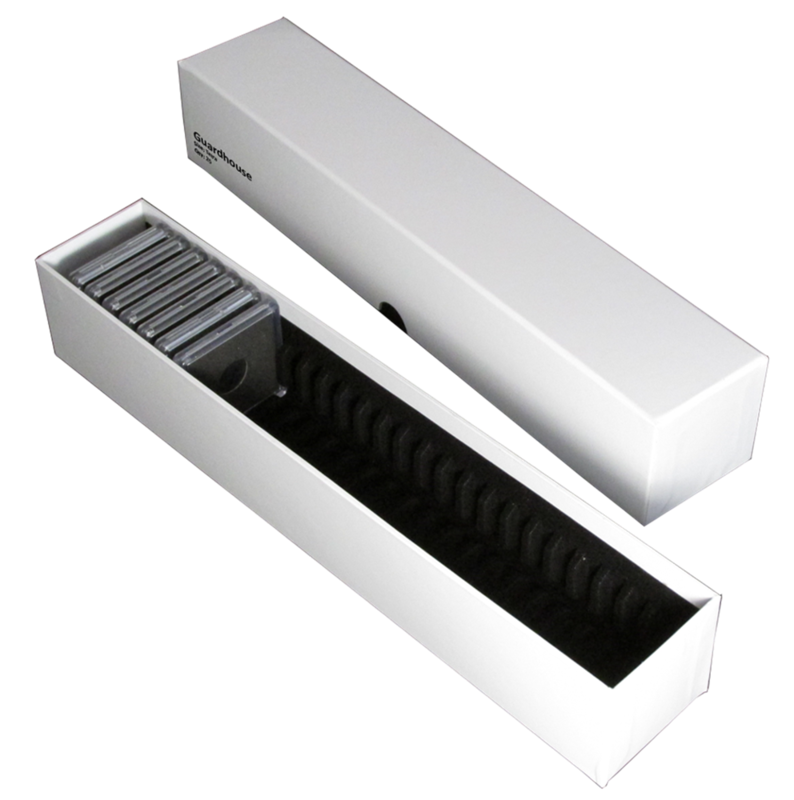 The Holders and Dispay section features display products which range from affordable plastic holders with a black foam insert to the pristine wood glas top display boxes featured by Guardhouse. 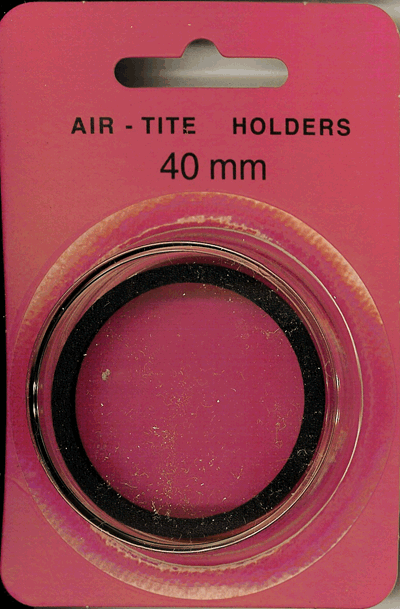 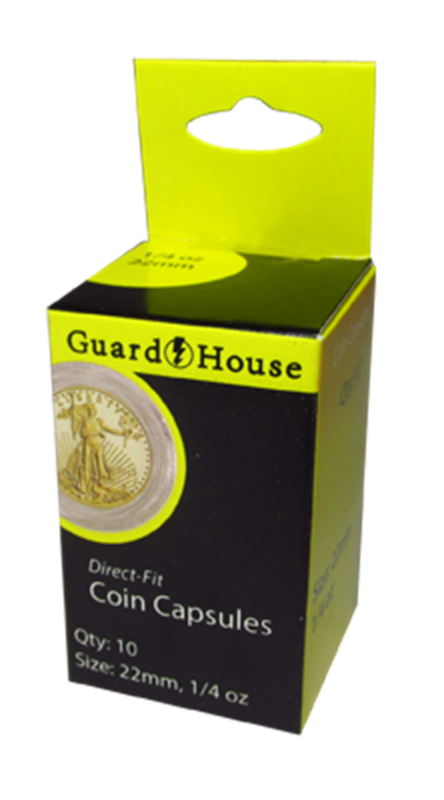 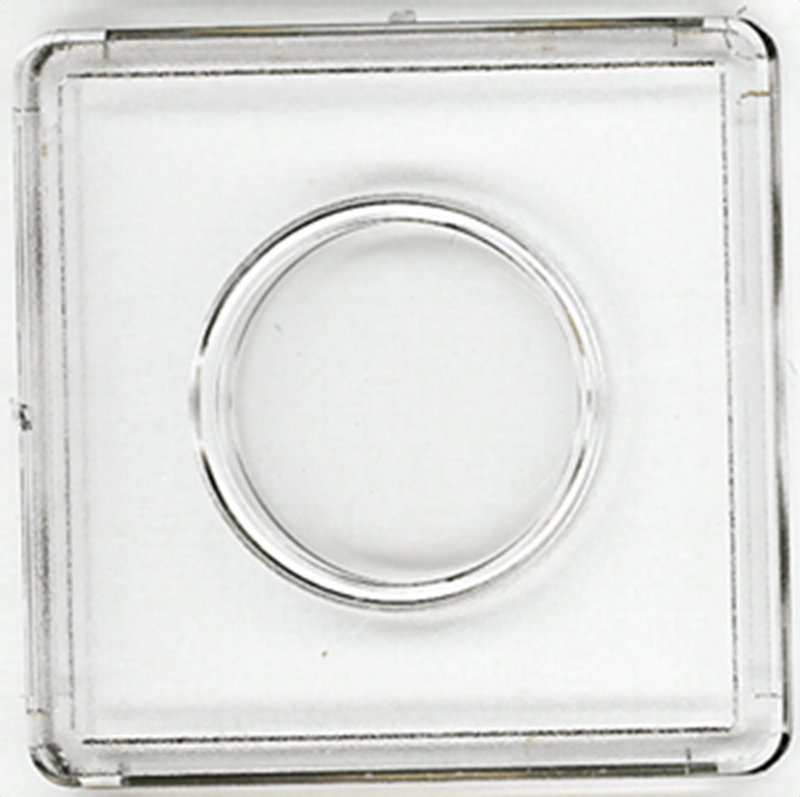 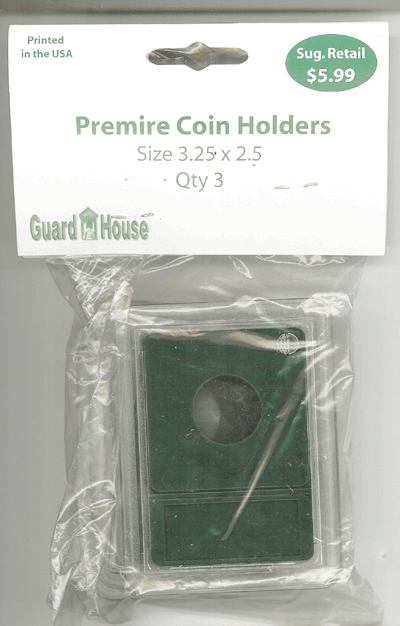 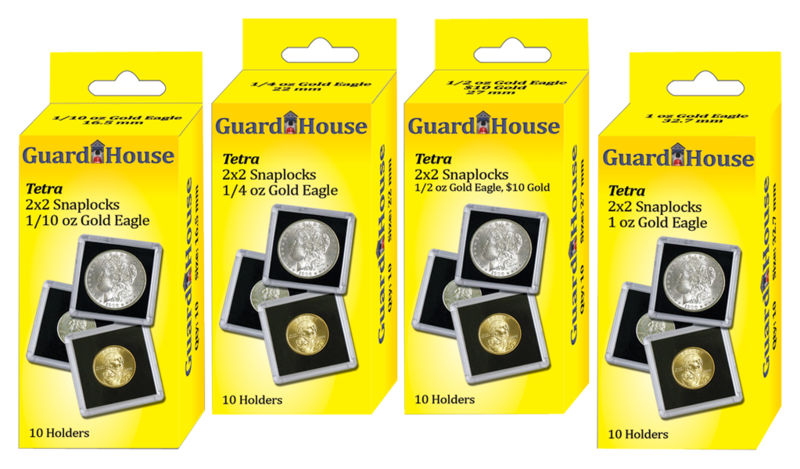 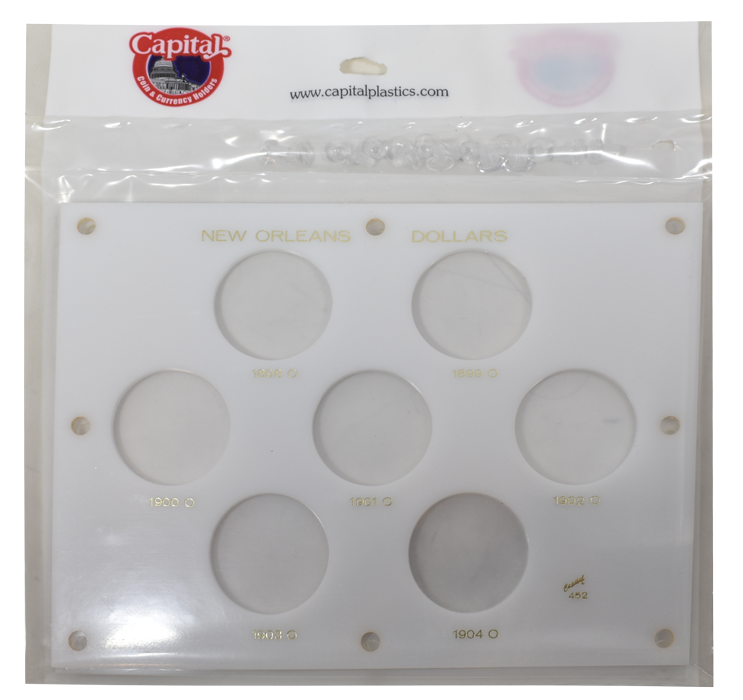 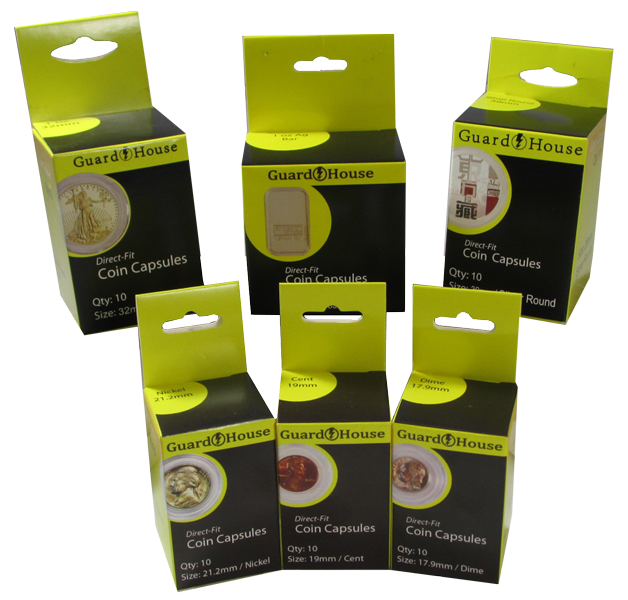 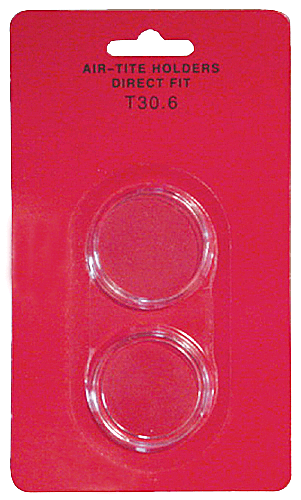 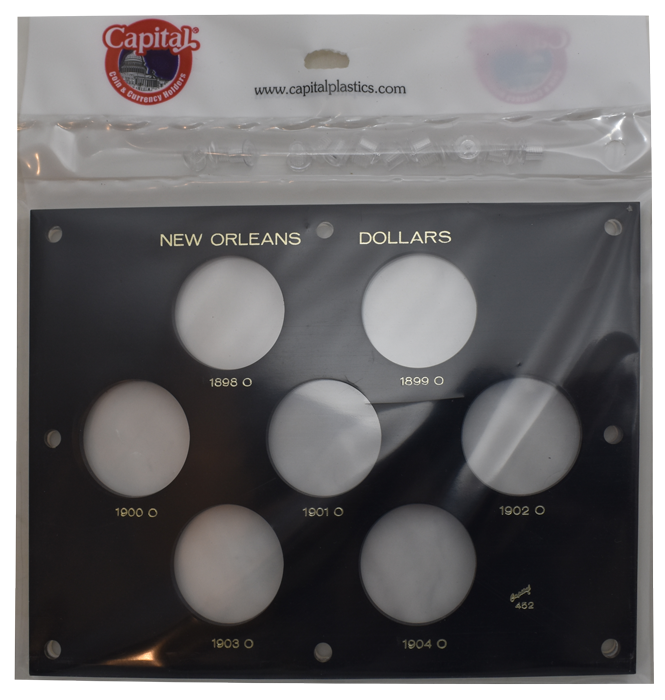 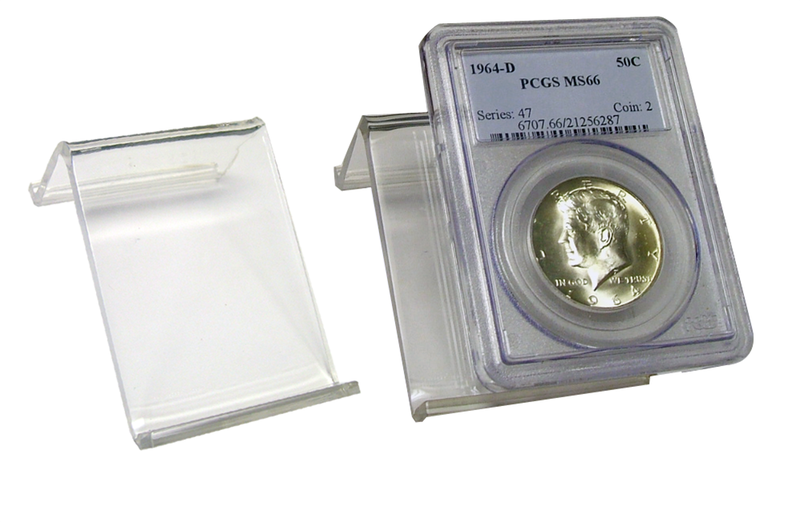 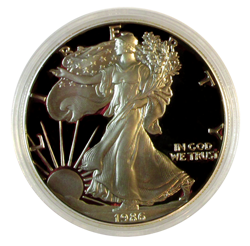 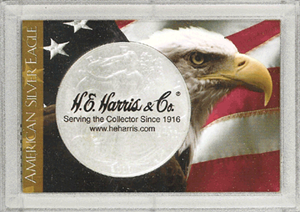 You will also be able to find over a thousand quality hard plastic coin presentation products from Capital Plastics, and Coin Supply Express has the largest selection of Capital Plastics products in all the internets. 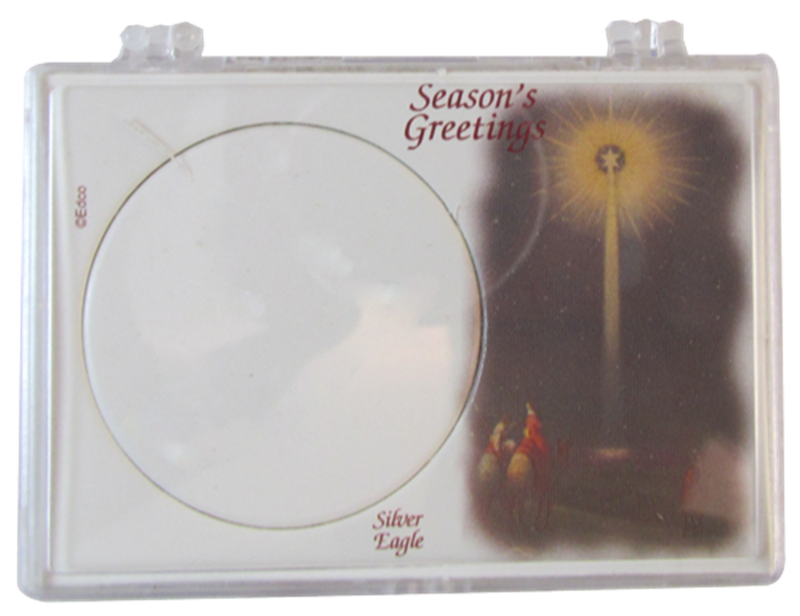 American Silver Eagle Christmas Star Gift Case Model Size Color Pack Qty SN274 2x3 1 An attractive American Silver Eagle gift case for the holiday season! 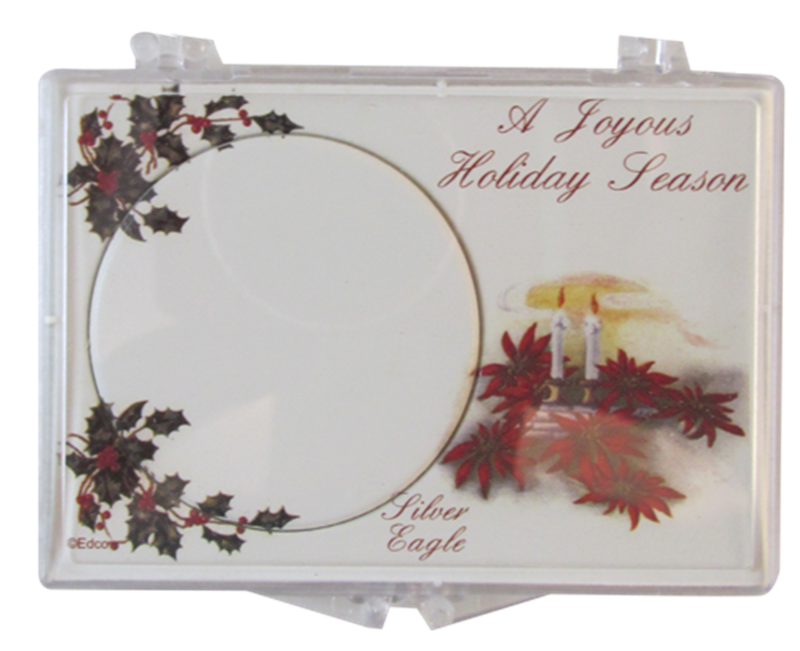 American Silver Eagle Christmas Star Gift Case Model Size Color Pack Qty SN272 2x3 1 An attractive American Silver Eagle gift case for the holdiay season!